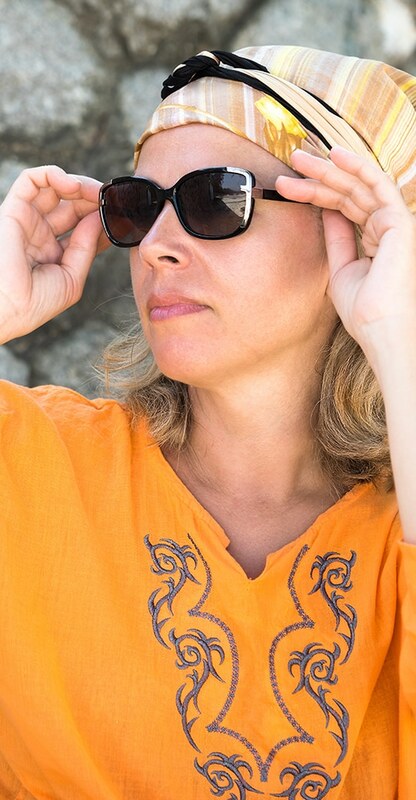 Click here to repair your Karen Kane sunglasses or eyeglasses in 3 easy steps! The Karen Kane brand was launched on nothing but a dream and the hard work of a talented fashion designer after earning her fashion degree from the Fashion Institute of Design and Merchandising. Karen and her husband created and shipped their first designer collection in 1979, and these days, her name has come to be the epitome of style and sophistication. Her award-winning talent can be seen in many products, including prescription eyeglass frames. Eyeglass Repair USA understands the frustration that comes with broken glasses, especially a pair that you depend on to see properly. We have been offering Karen Kane glasses repair for over 10 years, along with many other luxury brands. The secret is in our laser repair process. We can fix the metal parts of your glasses or metal frames by creating a nearly invisible weld. The process is quick and simple because laser repair is our specialty. While we do not provide prescription lenses, we can get designer frames in like-new condition. You don’t even have to worry about bringing your glasses to a shop or tracking down expensive parts; you can just mail them to us, and we’ll ship them back once they’re fixed. Our repair process starts when you fill out our online form. Find a sturdy box for shipping and put the form inside the package with your glasses. Then print out our shipping label from the U.S. Postal Service, which is already paid for, and schedule a pickup for the package. When your glasses arrive at our facility, we will examine them to see if they can be repaired. 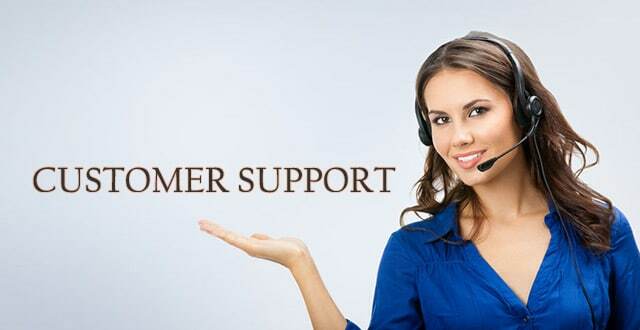 We perform repairs within five days of receiving the package. We will then ship them back to you. Prescription eyeglasses frame repair can be a hassle, especially with a designer brand such as Karen Kane. 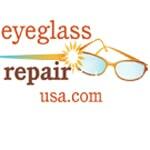 Eyeglass Repair USA makes repairs easier. Fill out our online form to start your repair process today.